An integral component of structural fire protection and fire safety in a building. Passive fire protection attempts to contain a fire and slow the spreading, from point of ignition. 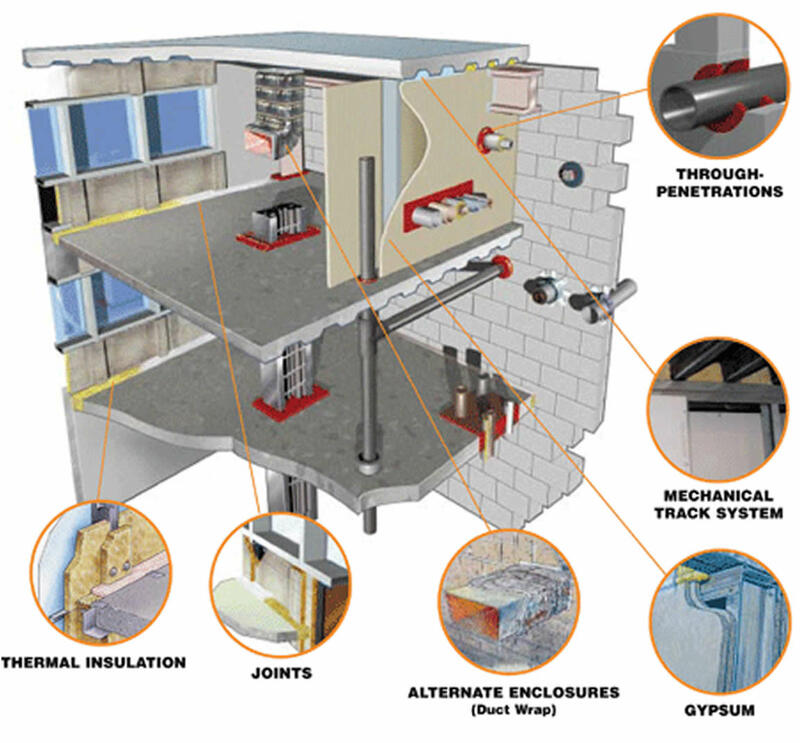 Passive fire protection systems must comply with the associated listing and approval use and compliance in order to provide the effectiveness expected by building codes. CENTA supplies and installs a range of passive fire protection products specific to your requirements.